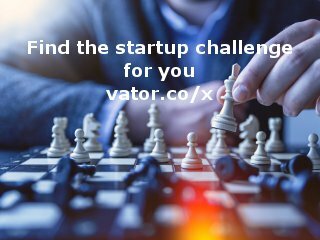 - Date: 07/2017, Seed: $50 k (post valuation: $1). 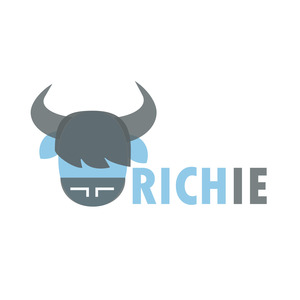 Richie is an app that lets you invest with friends. - #GroupGoals can be very specific with a specific target amount and a target date such as #ColoradoTrip2018 or very broad interest leaning like #ModernTechnology or #FutureHome. Richie still is a robo-advisor and its investment advice directly targets millennials, the algorithm calculates investable assets based on 'millennial' type of expenses such as rent, transit and even ‘self-development’. We combine budgeting that helps millennials save money and investing app that allows them to invest that money. 1) Richie is currently in a public beta (production beta) stage, has real users and waiting for Apex technical review to move into the full production mode within a week. 2) We launched a simpler first version called Richie Simple in January. We have around 160 users. It is a budgeting tool that specifically helps people start investing. It is integrated into Richie. 3) We have been doing a waitlist campaign for the full product as well and we almost tripled our waitlist since we were interviewed in November and adding 10-20 ppl everyday. We were lucky to be upvoted to #2 FinTech trending on ProductHunt. We currently have about 1500 people on the waitlist.